The Princeton Club of Chicago invites you to join Matt Liotine *83 P20 as he leads a precept on this critical topic. What is innovation? Who innovates? How do you innovate? Innovation is a challenge for many of us, who only see barriers. Yet, innovation is critical and goes beyond just continually trying to improve. Today’s organizations must innovate to stay alive. Fortunately, innovation does not have to start at the top, but can originate from anywhere with the right approach. This precept reviews the barriers and how we can overcome them. Taking it up a step, it also looks at trends in society and technology, and how they are driving changes in the world and influencing innovation. These make traditional approaches to innovation outdated, and replaced by newer “rocket” methods. Matt will then lead us through a group exercise demonstrating this approach. Sign up early, attendance is limited to the first 25​! 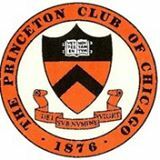 Thanks to our host, Lisa Esayian '86, this event is FREE, but if you are not a member, we would so appreciate if you would join the Princeton Club. It helps support events like this and the Club's many community service activities. ALL GUESTS MUST BE REGISTERED in advance and provide ID at the Security Desk! PLEASE REMEMBER TO INDICATE YOUR CLASS YEAR, GUEST NAME(S), AND COMPLETE NAMETAG INFO PRIOR TO HITTING THE FINAL SUBMIT BUTTON. CLICK HERE TO RESERVE by Jan. 2nd @ 5pm! Join NOW to receive PCC Member priority reservation, member pricing, and to support Princeton events and service opportunities. Membership is free for Class of 2017, but you must join. Membership starts at only $25/year. If you are experiencing technical difficulties registering, please call Alumni Services and register over the phone: 847-256-5800. 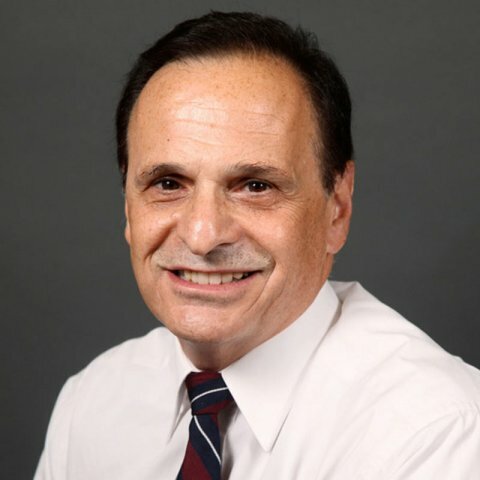 Matt Liotine *83 P20 is a professor in Information and Decision Sciences in the College of Business Administration at the University of Illinois at Chicago, where he teaches and conducts research in the field of operations and supply chain management. He is also a management consultant who advises enterprises in the areas of strategic planning, operations improvement and technology innovation.